China Defense Blog: Red vs Blue, the PLNA edition. 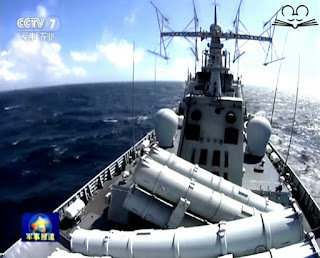 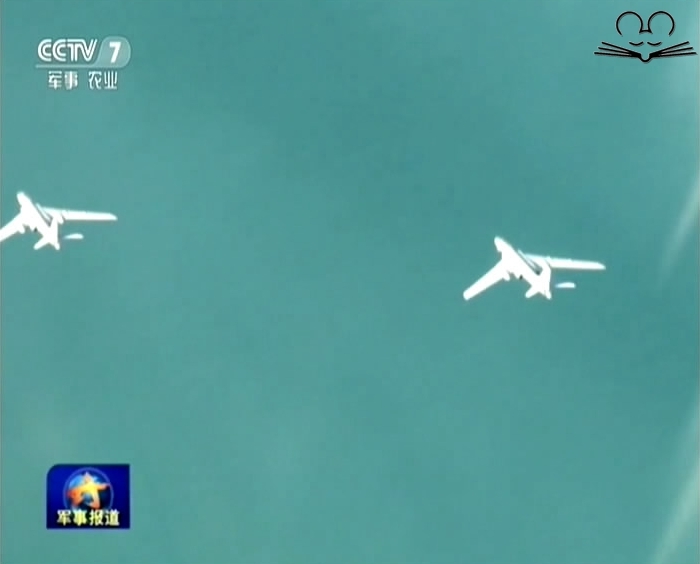 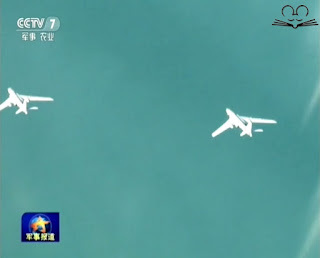 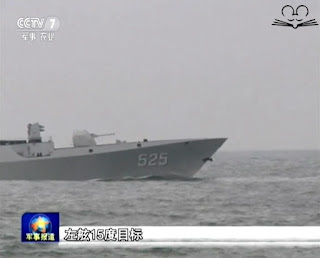 A simulated exchange of anti-ship missiles and aircraft-launched cruise missiles ensued, and the red side flagship, the destroyer CNS Lanzhou, was paralyzed in the attack. 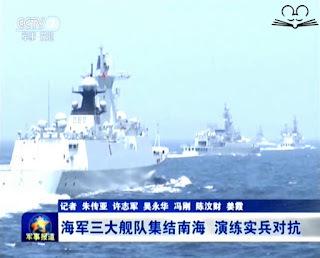 The People's Liberation Army Navy conducted a massive combat exercise on Wednesday in the South China Sea, mobilizing forces from each of its three fleets, the Navy said on Friday. 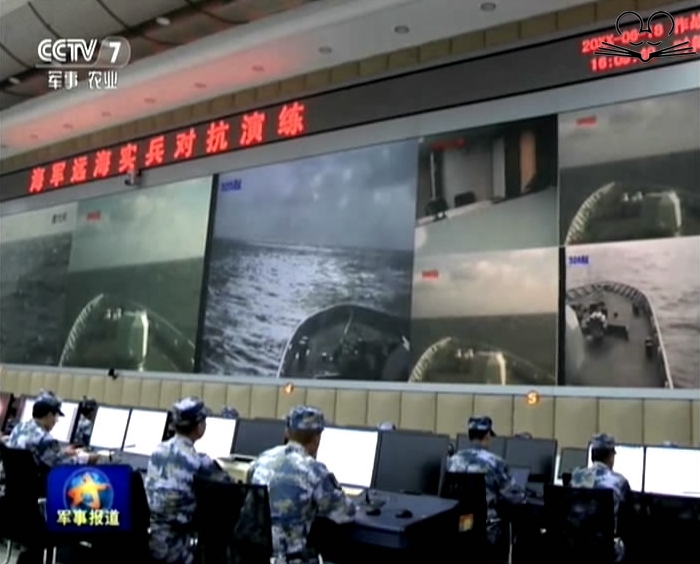 Guided missile destroyers, frigates, submarines, early-warning aircraft and fighter jets from the Navy's North Sea, East Sea and South Sea fleets participated in the simulation of modern sea warfare, according to a Navy statement. 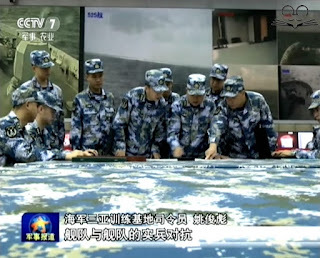 The drill headquarters did not release information to the two sides to achieve an element of surprise like that in real warfare situation, said the statement. 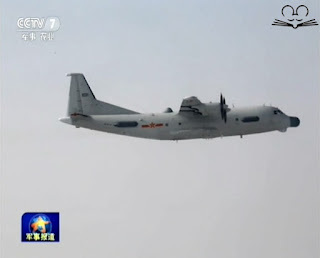 First, the red side dispatched early-warning aircraft and ships to locate the blue side's forces. That attempt was thwarted when the blue side jammed the early-warning aircraft. 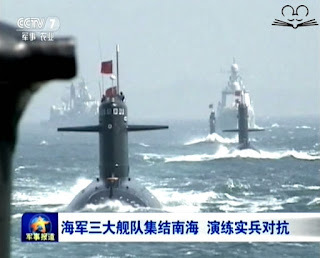 The red side then launched a joint submarine, ship and aircraft strike, inflicting huge losses on the blue side right before the end of the drill was announced. 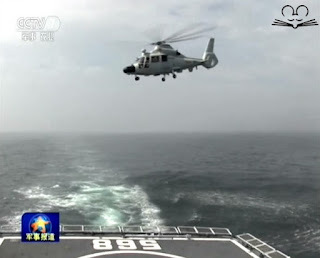 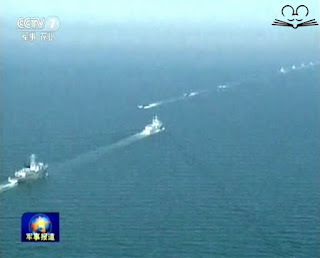 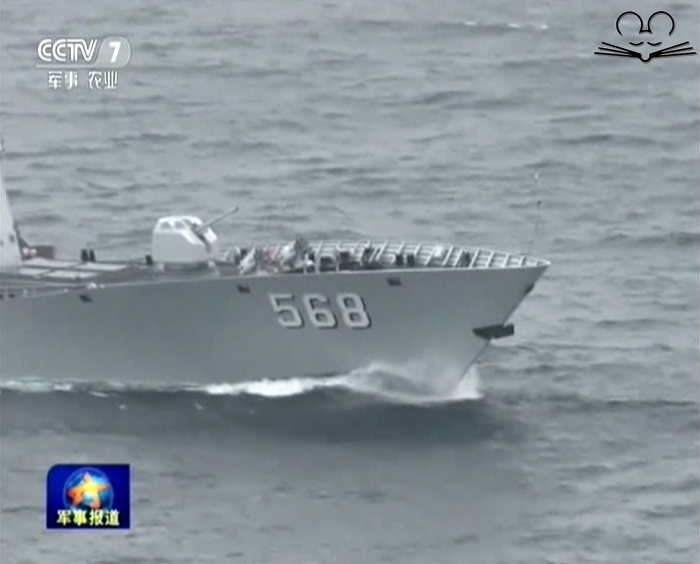 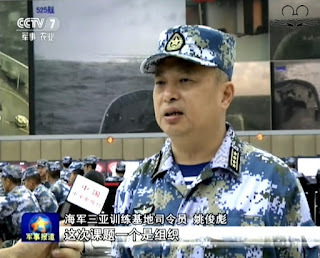 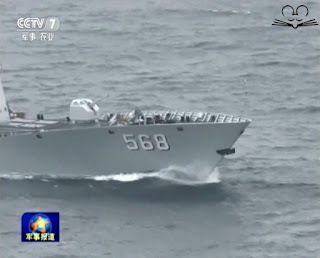 Rear Admiral Li Xiaoyan, deputy chief of staff of the South Sea Fleet, and the red side leader, said that he thought the exercise would end quickly but it was prolonged by unanticipated events, and thus closely represented actual naval warfare. 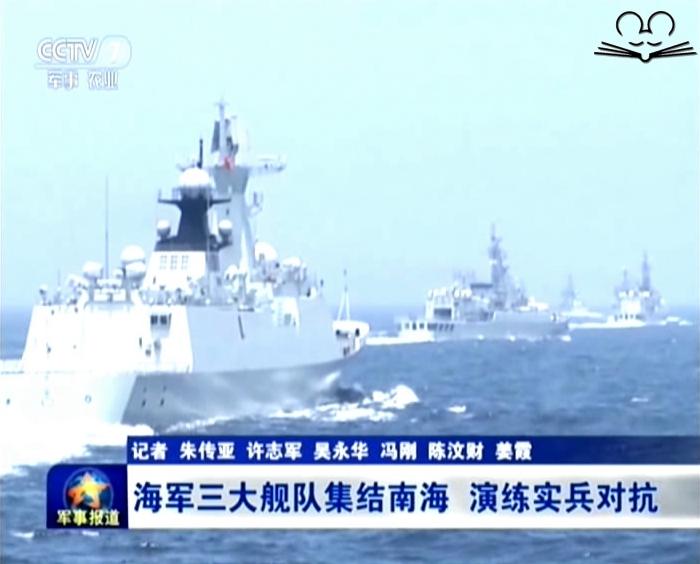 Such drills can improve the Navy's combat readiness and operational capabilities, he said. 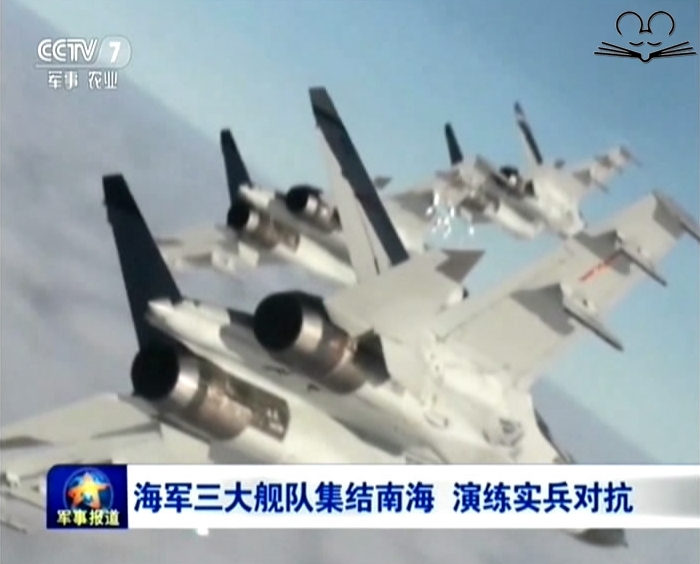 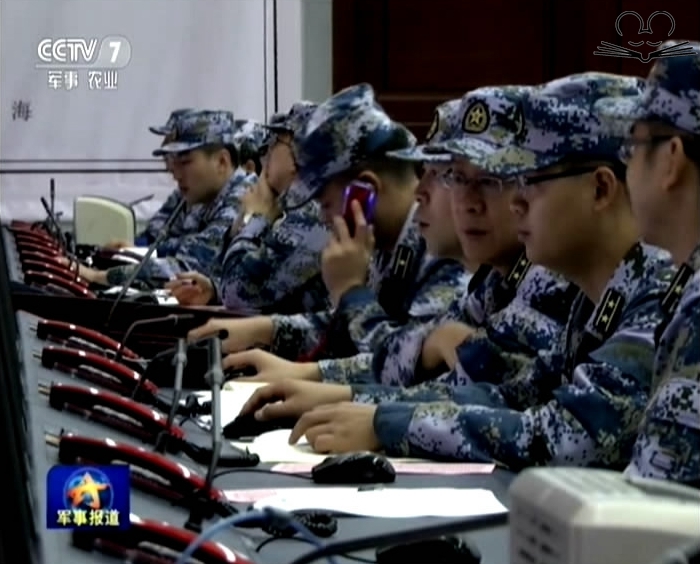 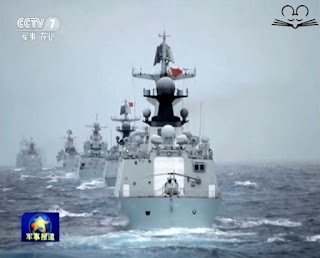 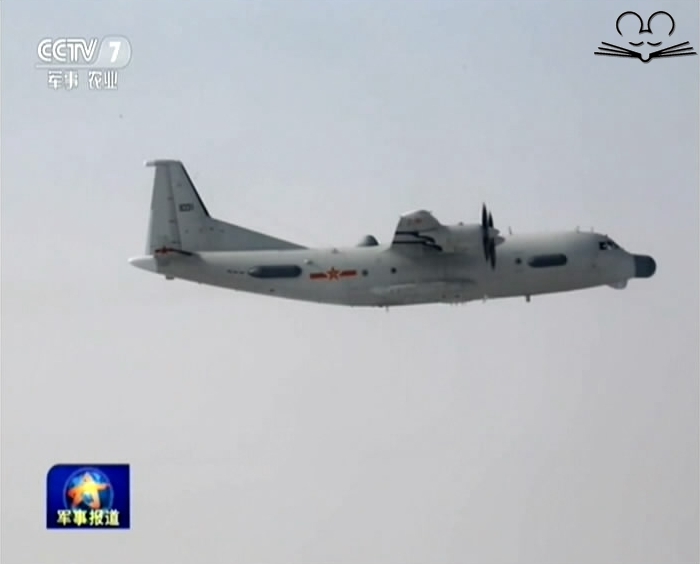 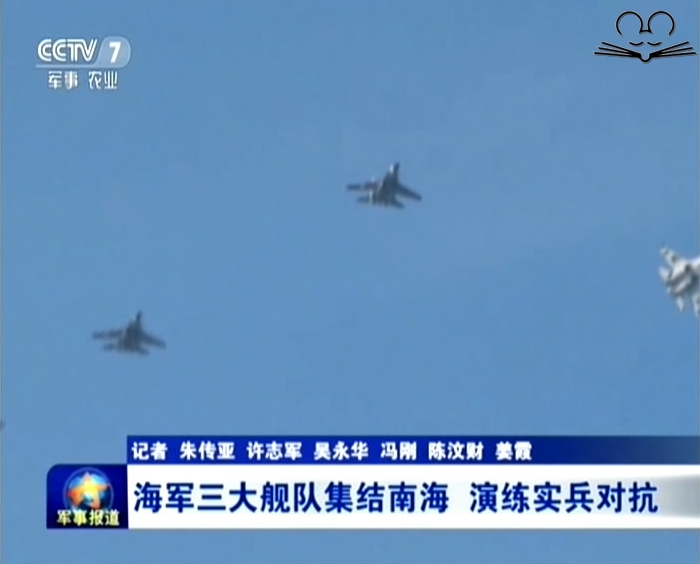 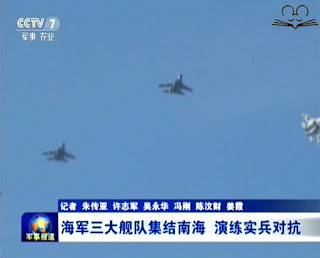 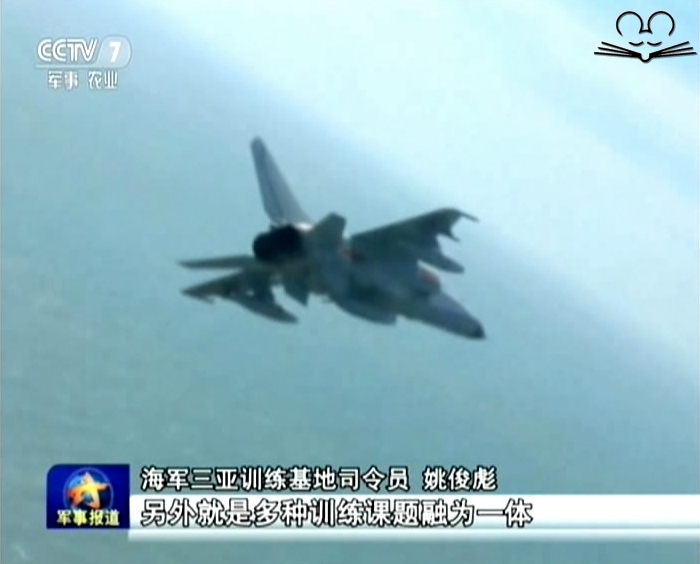 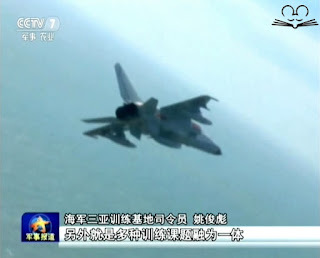 A military expert from the PLA who wished to remain anonymous told China Daily that the Navy has requested that all of its drills be performed in a realistic manner and that its units test their combat capabilities through joint operations. "You can see that the Navy is including information and electronic warfare scenarios in every exercise it has made in recent years, indicating it pays great attention to building a strong information capability," he said. 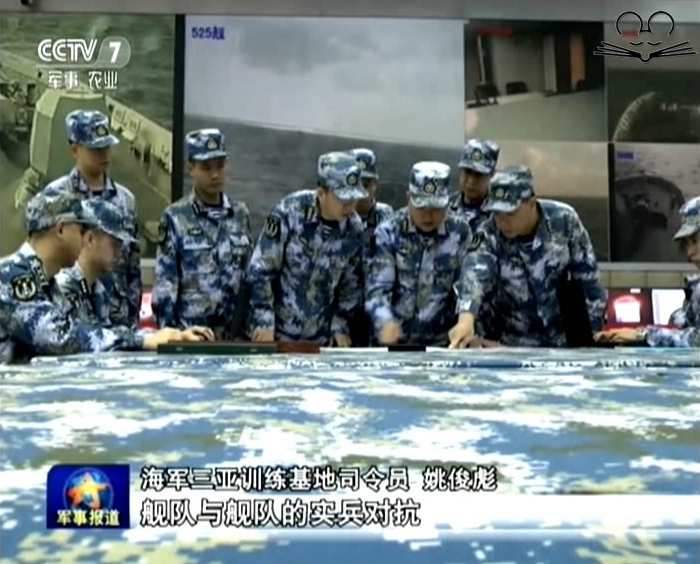 "Moreover, the Navy is striving to improve its ability to integrate and coordinate various types of naval weaponry, which is why it always emphasizes joint operations in drills." 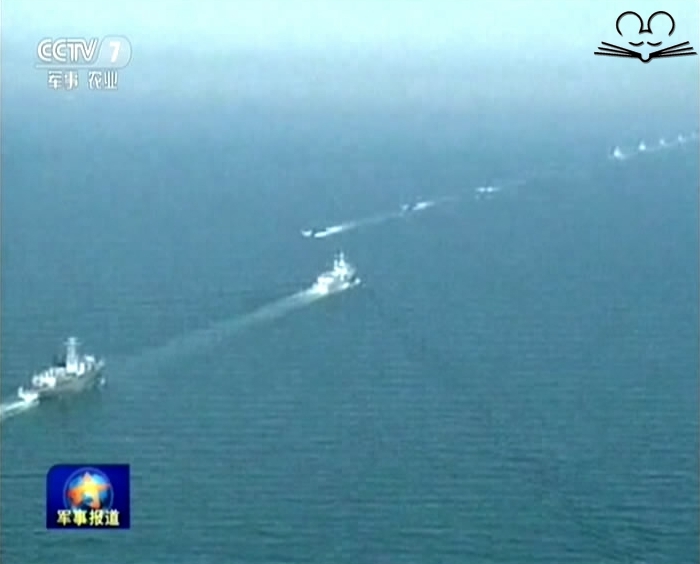 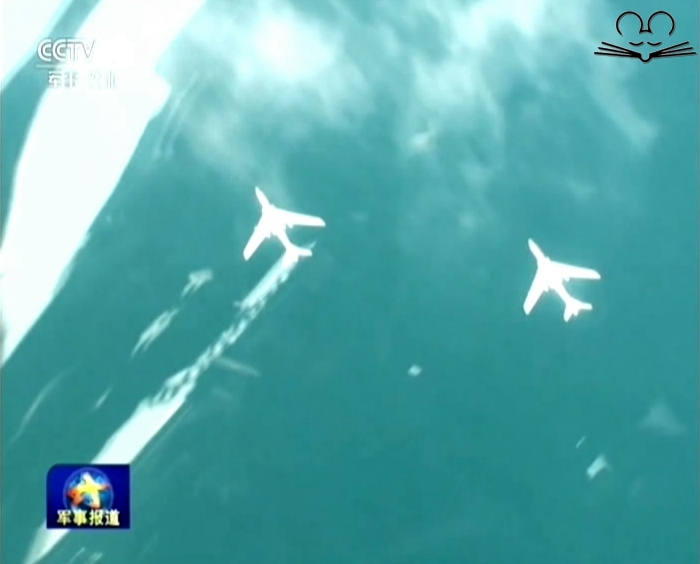 This was the PLA Navy's second large joint exercise over the past 30 days. 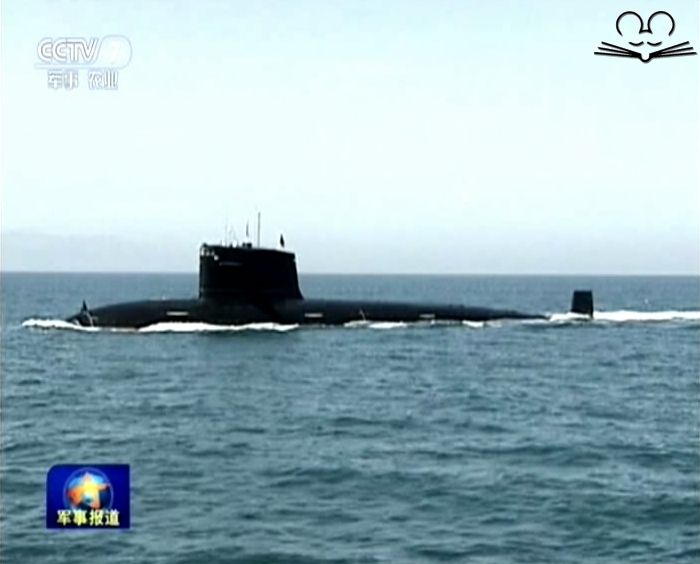 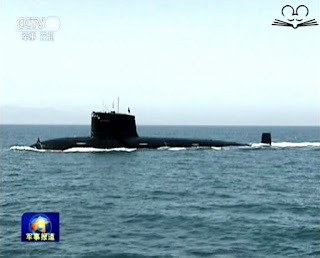 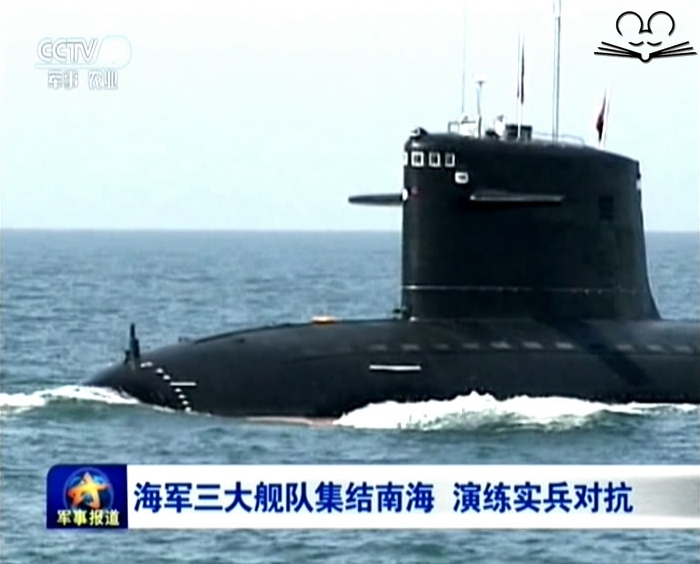 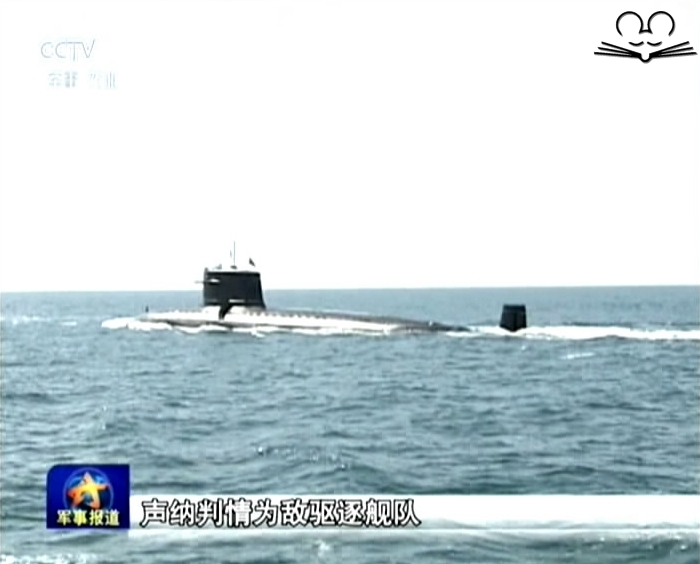 In mid-November, it deployed combat ships and submarines from the three fleets in a counter-submarine drill in South China Sea. The PLA is now in the initial stage of an unprecedented overhaul ordered by President Xi Jinping that will streamline the military command chain and structure and is intended to improve combat capability. One major facet of the reform that was published in late November is that the number of noncombatant PLA personnel will be reduced. Han Hong, a former PLA Air Force senior colonel and deputy head of the Air Force's stunt team, announced this month that she had resigned from the military and appeared publicly on Wednesday as the CEO of a newly established entertainment program production company.